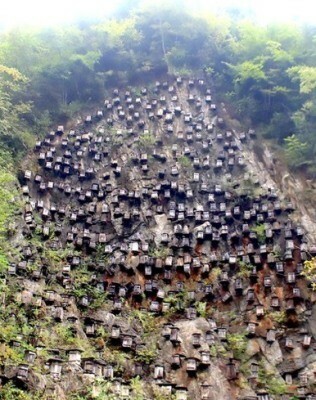 Decreasing number of honeybees is troubling scientists globally due their diminishing natural habitat. Bees are given a highly important task: pollination. That means the our ecosystem need bees. Iceland, a Nordic island nation, situated between the North Atlantic and the Arctic Ocean, is a volcanically and geologically active region. 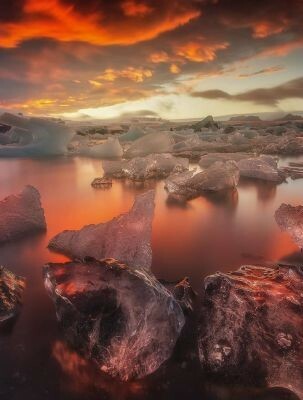 Iceland is also popular for its breathtaking landscapes that consist of sand, lava fields, mountains and glaciers.